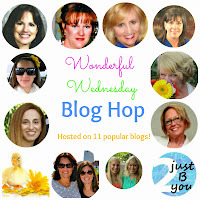 These are the link parties I link to weekly to share new posts and make new blogging friends. 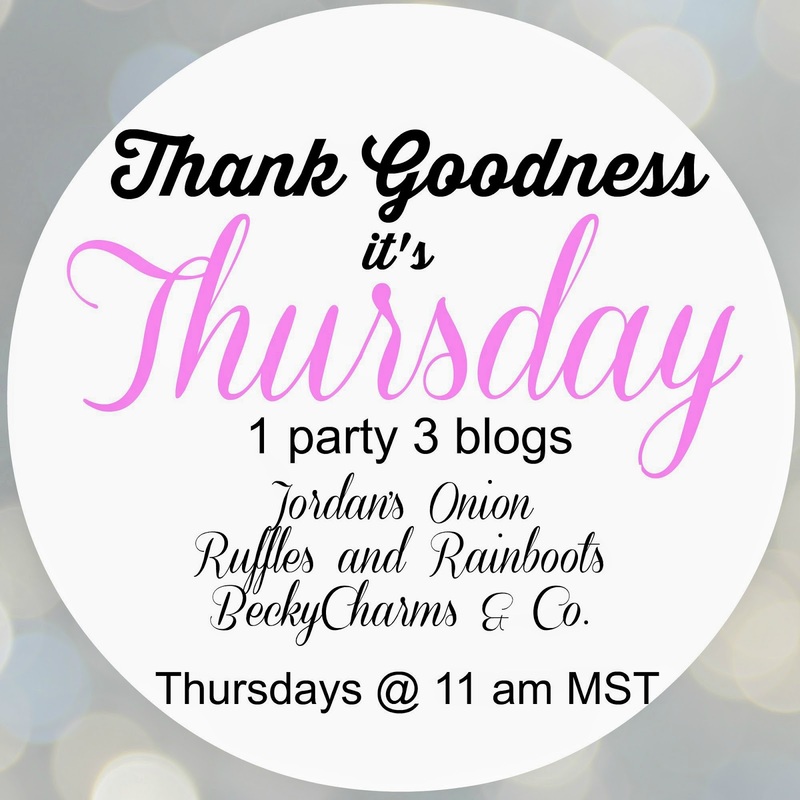 I enjoy these parties and they are a huge part of my blogging fun! I have them listed by day, but be aware that some of these parties start the evening before the day I have listed. Check them out to find out exactly when the party starts! And do come party with us! I have had a few posts featured at these parties and you can find their badge on the specific post that was featured. Having your post featured is exciting, especially for a baby blogger! 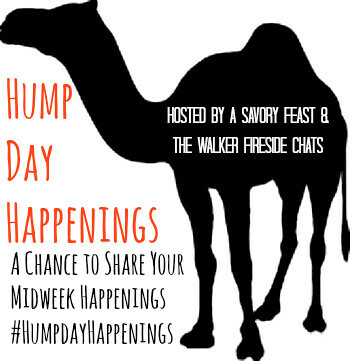 I plan on making a page that highlights what posts have been featured at what linky party in the future. So be on the lookout!